The following are some vital tips on how to use a cane correctly. 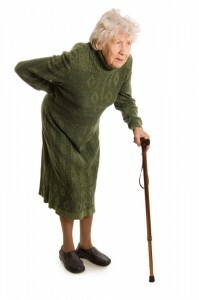 Your caregiver will always not be available to teach and show you how to use a cane. At the time of purchase, you should research and enquire about how to use it correctly. You should practice how to walk using the cane, how to sit up from chair, how to get out of bed and even how to visit the lavatories. Whatever you do not understand, ask the appropriate person with that knowledge. sandals and slippers because they can slide from your feet and this may cause you to fall and sustain further injuries and more complications. Also avoid the shoes that have leather soles or heels because that may not have good grip. Every article or manual on how to use a cane must tell you something about the floor of your house. It must be dry, clean and clearly lit during the day and night. To prevent falls you should remove rugs and carpets. NOTE THAT these tips on how to use a cane are not all that you are supposed to know about the topic. You should visit the internet and read more articles and watch more videos about how to use the how to use the walking cane correctly.